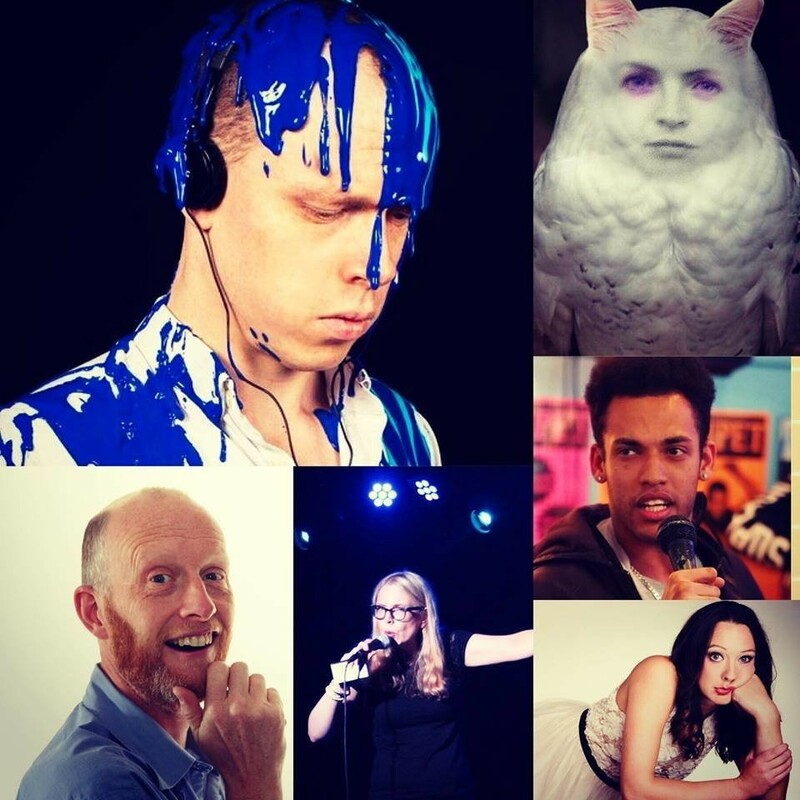 As ever we have a brilliant line up of comics for Sunday, 21st October. Headlining is the incomparably brilliant JORDAN BROOKES. JORDAN BROOKES is a Merseyside-born comic who was nominated for the 2017 lastminute.com Edinburgh Comedy Award, and won the Comedians' Comedian award at the 2018 Chortle Awards. His 2018 Edinburgh Fringe hour earned him a string of four and five star reviews and the nickname, "Riskiest comic in the biz". Finalist in Funny Women 2017, Stand Up For Cider 2018. A potty-mouthed Bristol comic with excessively long limbs. Not to be confused with Bernie Mack. Hosted as ever by LORNA PRICHARD.